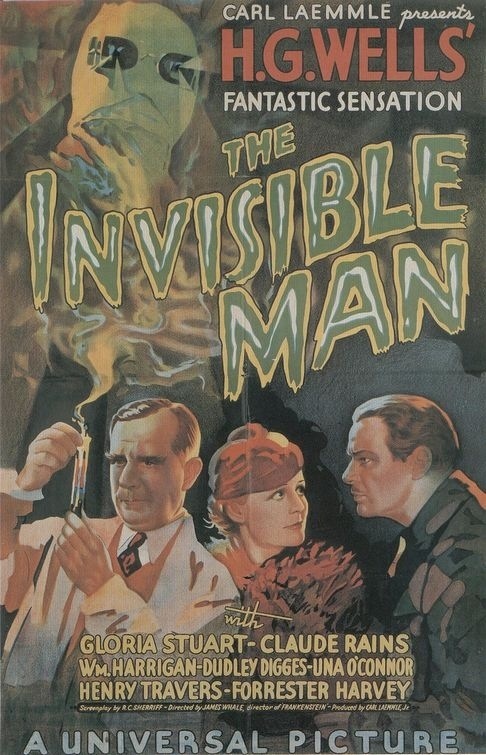 Released in 1933 the Invisible Man was directed by James Whale best known to horror fans for Frankenstein, Bride of Frankenstein and the Old Dark House. 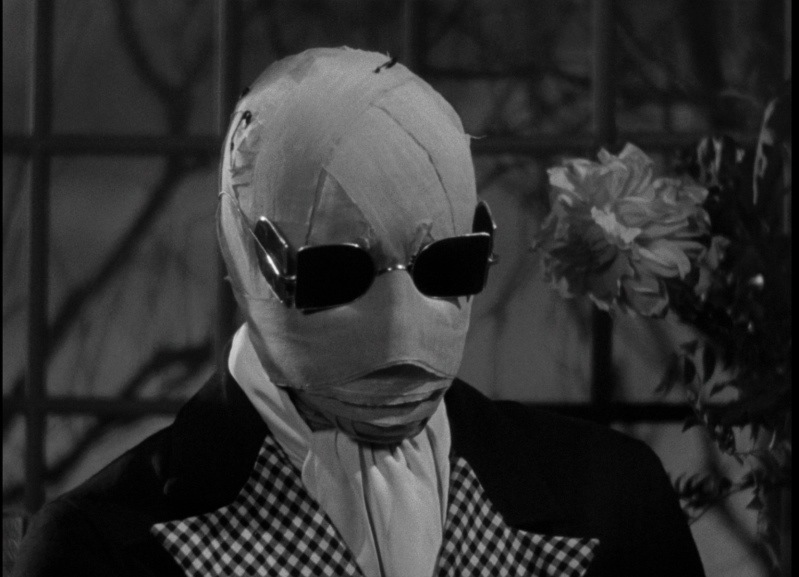 The Invisible Man isn’t as good as the first two Frankenstein films, but on par with the Old Dark House. When it comes to the horror genre Universal studios are the ones that shaped the genre forever with their Monster movies and this one doesn’t feature a person being made from dead body parts or a vampire or werewolf, but a man driven mad by a syrum that gave him the power to be well as the title tells you invisible. 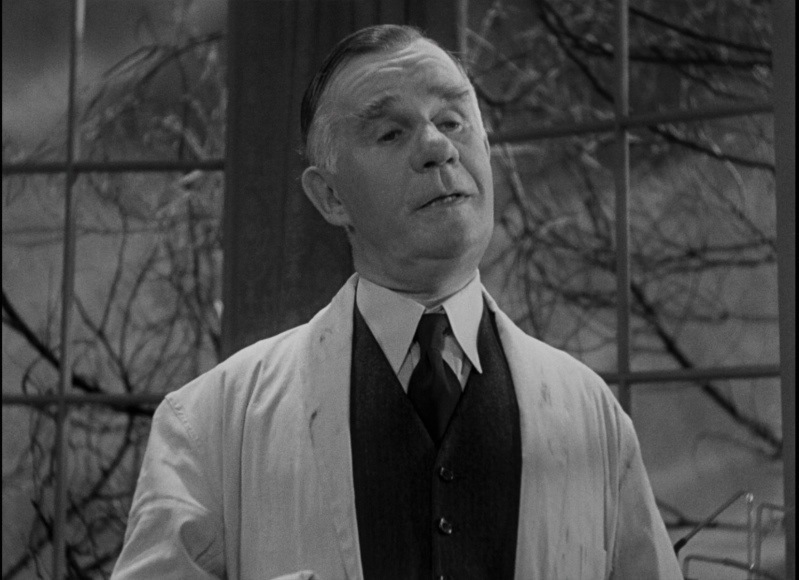 Frankenstein was really the only true horror film by James Whale as his others while horror films, but they go for a more campy tone and Whale very much does that here as well. 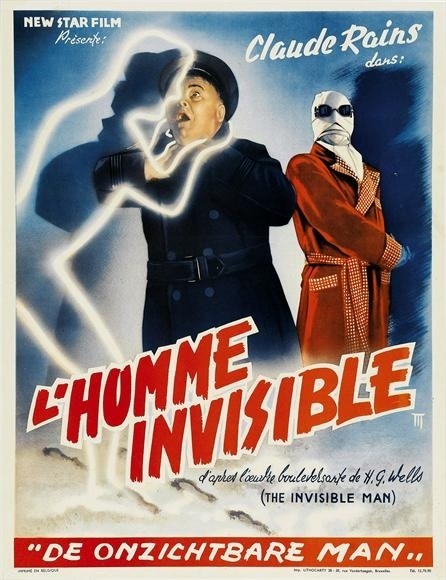 While even in his campier efforts there are still suspenseful moments, but Whale liked to play up to camp value and with the Invisible Man we get a really fun film that’s made the better due to the performance by Claude Rains who for almost the entire picture is only heard and not seen. As far as the Monster films go this is about middle of the pack, but its still an excellent film with some truly great special F/X that I feel still hold up well. The screenplay by R.C. 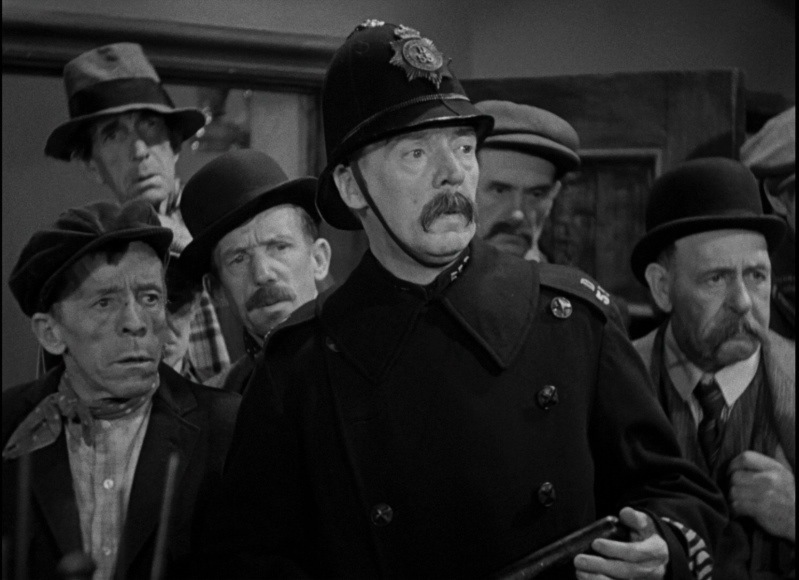 Sherriff is an adaption of the H.G. Wells novel, which I have yet to read. The script is a lot of fun with solid characters. The script starts out fun and always retains that throughout the picture. Like most of these films they aren’t just horror movies, but also a little bit of a drama and even a tragedy and that’s retained here for the most part. James Whale is one of my favorite horror filmmakers with the first two Frankenstein films being two of my very favorites. For the most part Frankenstein played out like a horror film, but after that Whale would add more camp value in his films and it helped set him a part from other filmmakers of his era. 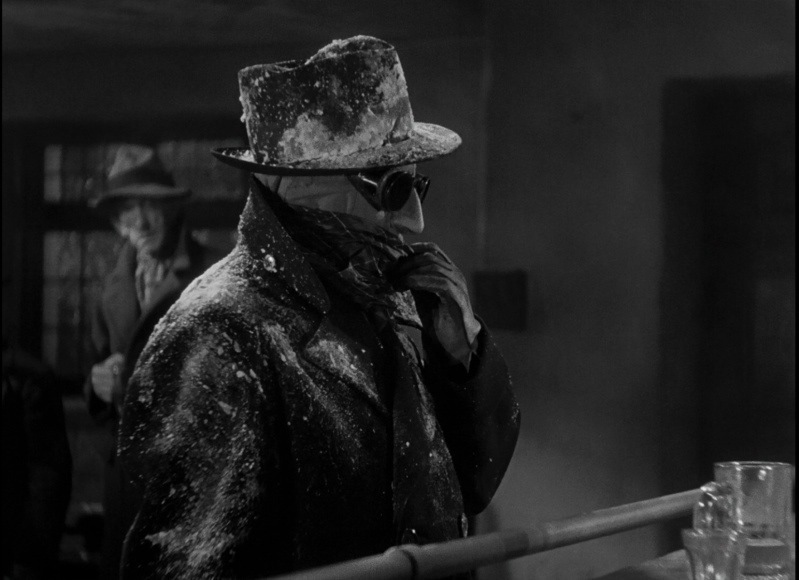 The Invisible Man also plays high on camp perhaps more so than his other films. While there is some decent suspense, but for the most part Whale goes for a light and fun tone and pretty much succeeds in that. While this might turn off some viewers who are looking for a more horror driven story, but I loved the direction Whale took. 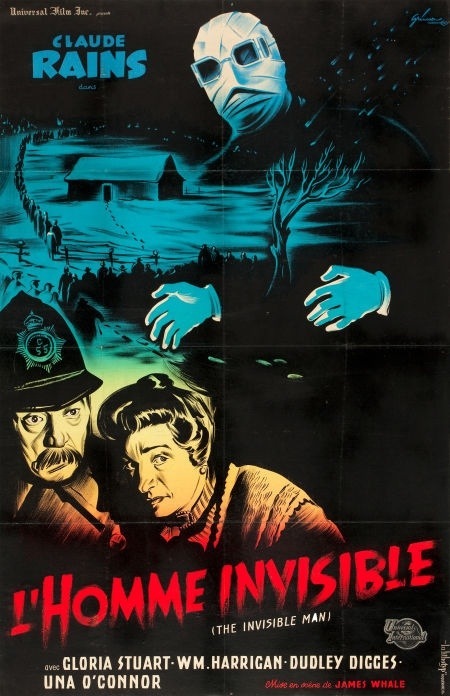 Even if the Invisible Man isn’t Whale’s best horror picture it’s still a great film and even a lesser film by James Whale is still better than most horror filmmakers best work. And when I say lesser that’s just compared to some of his other pictures since this is a great flick and no way subpar. 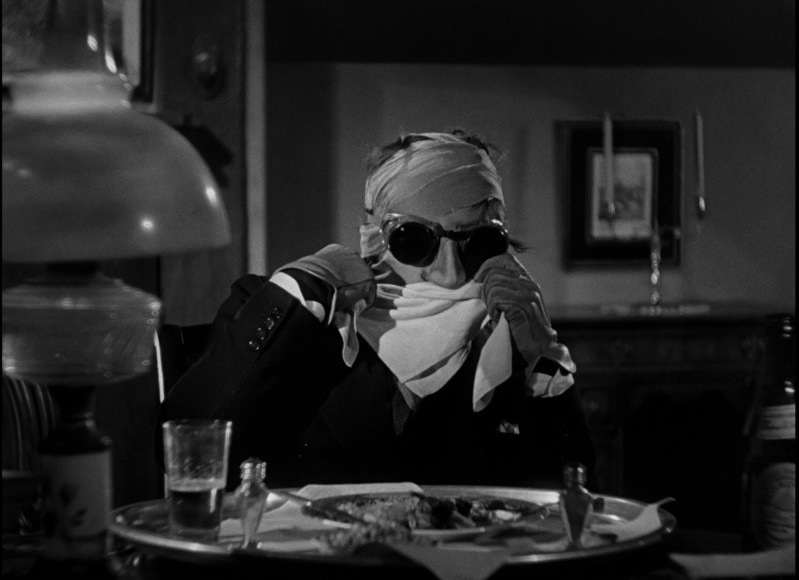 Claude Rains is flat out amazing in the title role. It seemed as if he had a lot of fun doing this film and that very much comes across at least to me while watching the film. Almost every scene with Rains he is off camera, but he still carries the picture. 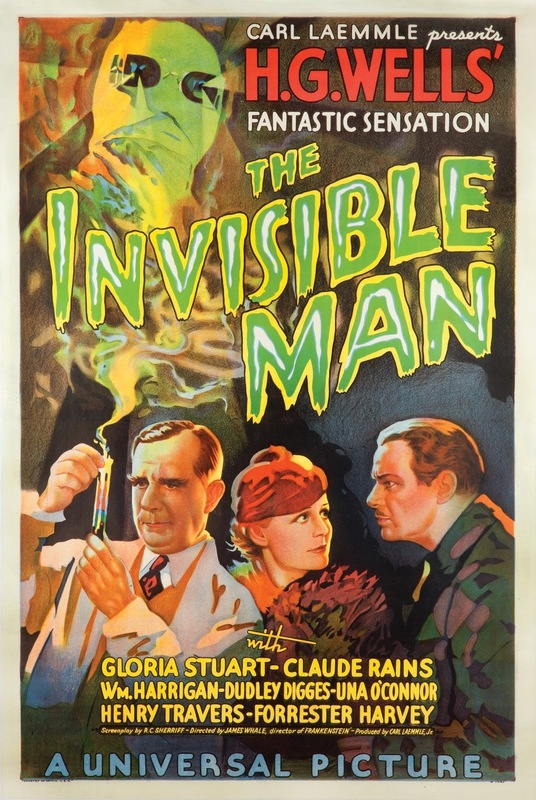 Invisible Man also co-stars Gloria Stuart who gained a new legion of fans for her role in Titanic where she played an older version of Rose (Kate Winslet of course played younger Rose). 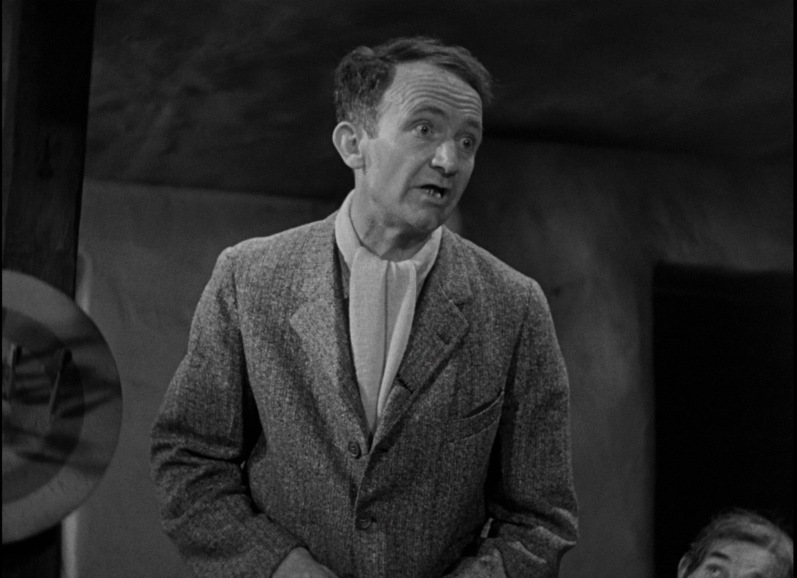 Una O’Connor was a very entertaining actress with her over the top performances, but the more screen time she gets the more annoying she gets. She was great in Bride of Frankenstein but after a while she started to get a bit annoying, but than was gone from the film. Here that’s the only real flaw. 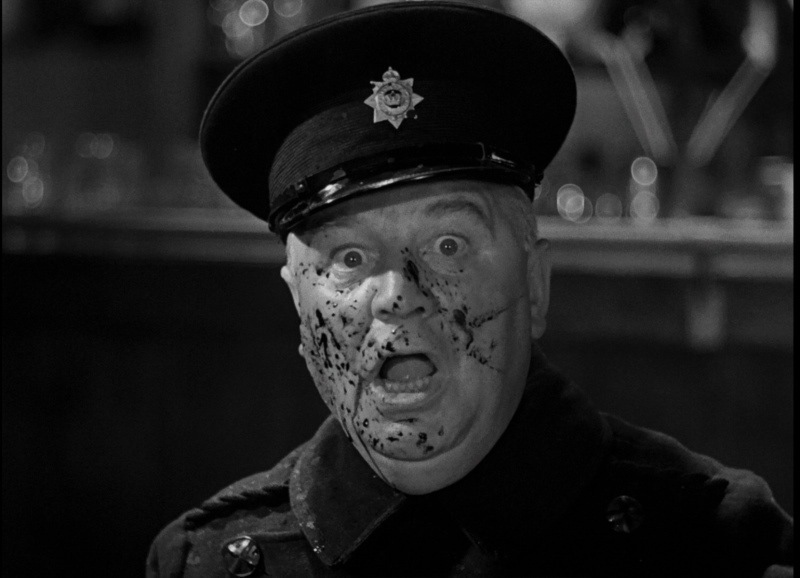 O’Connor starts off fun, but it quickly grows tiresome and it does hinder the picture to a certain degree. I like her, but in small doses. 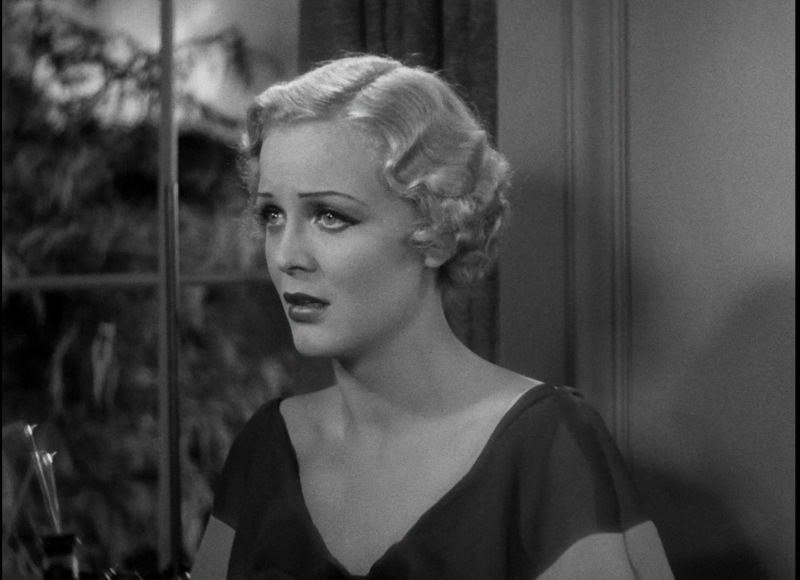 Outside of the great performance by Claude Rains the F/X is the star and despite this film being from 1933 you still wonder how they pulled it off. I’ve seen modern films with inferior F/X. 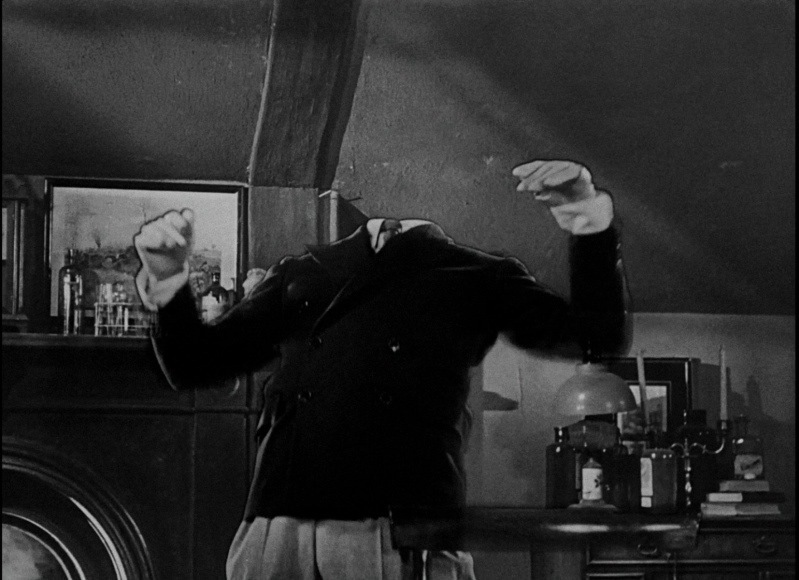 Overall the Invisible Man is an excellent film and while not perfect it does prove to be a complete blast and fans of the Monster movies should check this out. 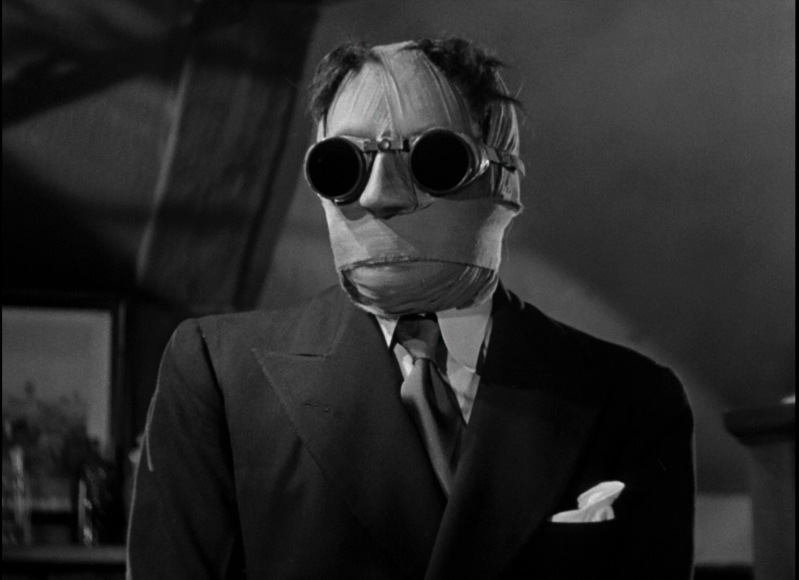 At the time of the blu-ray release the Invisible Man was 79-years old and once again Universal delivered a stunning HD presentation of their Monster movies. The HD quality is simply fantastic as is the audio quality. 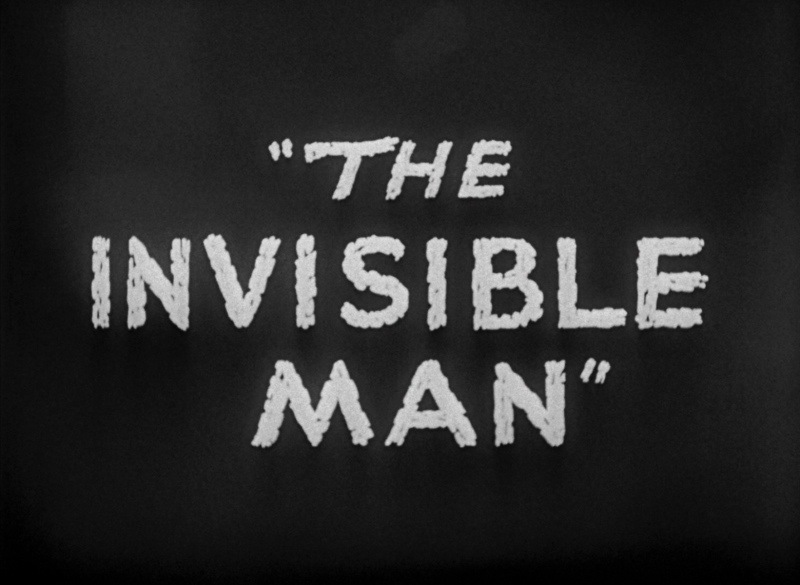 The Invisible Man has never looked or sounded better.